This entry was posted in Chevrolet. 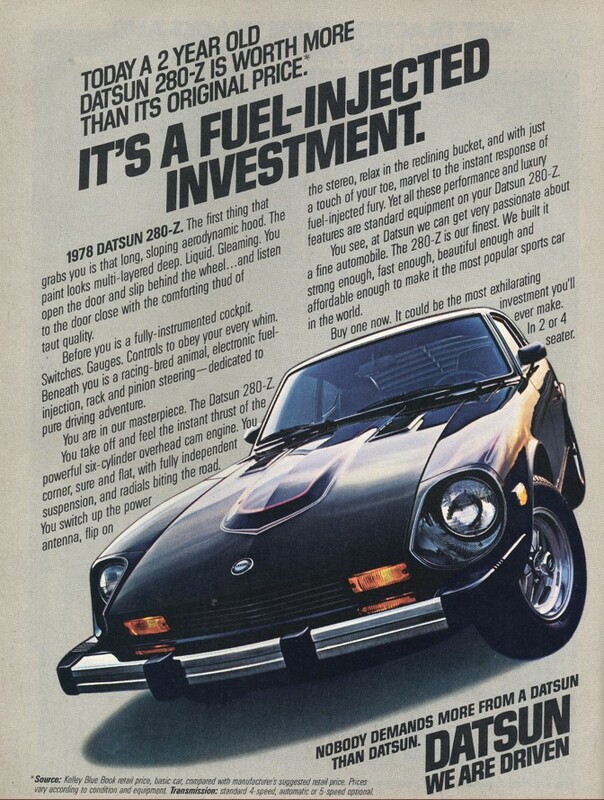 The Datsun 280Z is one of my favorite Japanese classics out there. The fellas at Datsun Spirit Inc. in Manassas, VA have a great option for owners looking for some extra power from the gas pedal. 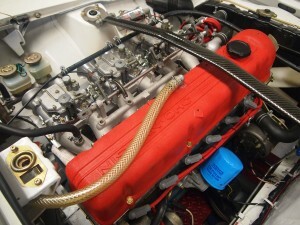 They offer a nice L28 rebuild (using your core engine). You can choose from three different levels of power potential. The L28 can be found in the 1975- 1978 model. This entry was posted in Uncategorized and tagged 280Z, Datsun, Engine Swap, Japanese Classic Car. Lambrecht Chevrolet in Pierce, Nebraska is going to auction off 500 classic Chevys on September 28th-29th. Click for link! This entry was posted in Uncategorized and tagged Auction, Chevy, Classic Cars. This Rod is chopped and ready to roll.